Adsum Audio is a new kid on the loudspeaker block with some promising new speaker products that are designed to be easy to integrate into a living space. 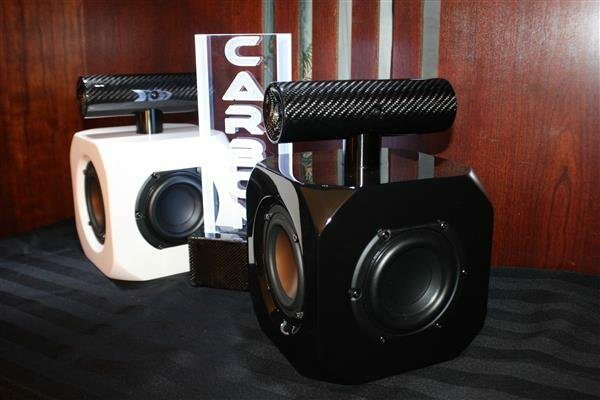 The owner of the company James Osualdini was looking for feedback from customers and potential dealers on his newest speaker models – the Detonator compact loudspeaker ($849.99/pair) and the C4 subwoofer ($899.99/each). The demonstration setup was a 5.1 arrangement with five Detonator speakers and a single C4 subwoofer creating some explosive potential. Adsum Audio also offers a package of 5 Detonators for $1,999 and an upgrade version of the Detonator with a carbon-fiber tweeter housing that goes for $1,099. The Detonator is a very unique looking design. It uses a small cuboid enclosure built of MDF with a ¾ inch front baffle, into which a single 4” aluminum/magnesium driver is mounted, along with twin 4” side-mounted passive radiators. On top of the main enclosure, a tube-like structure is mounted, housing a ¾” dual ring dome tweeter. Internally, the crossover uses high guage air core inductors and metalized polyester capacitors. The standard Detonator is anything but standard from a colour selection standpoint. Yes, the main body comes only in black or white but the gun barrel tweeter tube is available in five standard colours: white, black, red, metallic copper and lime green; and then there is the premium carbon-fiber finish. 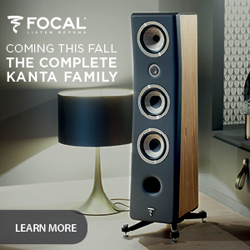 It’s great to see brave new entrepreneurs willing to enter the competitive loudspeaker market with something unique. Import HiFi was featuring an all BC Acoustique two-channel system with a number of speaker and amplifier models on display. 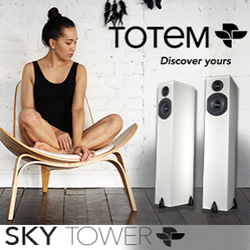 The loudspeakers in the room, ready for audition, were the ACT A3.5, a 3-way tower ($4,000/pair); the ACT A2.1, a 3-way tower ($2,600/pair); and the ACT b1.1, a 2-way bookshelf ($700/pair). 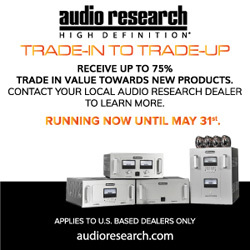 The choice of amplifiers ranged from the EX-888 integrated tube (40-watt/channel, $2,149); the EX-522 solid-state power amplifier (80-watt/channel, $790); the EX-222 solid-state integrated amplifier (70-watt/channel, $615); and the EX-322 solid-state integrated amplifier (80-watt/channel, $749). The music source was simply a CD player, also from BC Acoustique, the EX-622 ($749). I only had a short listen but the speaker / amplifier combination provided a clean and crisp take on the music. 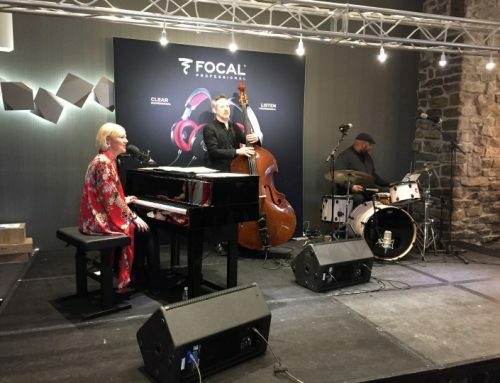 This year there was no shortage of multi-channel/home-theatre setups and SVS contributed to this by demonstrating a 7.2 channel setup – built on their SVS Ultra speakers. 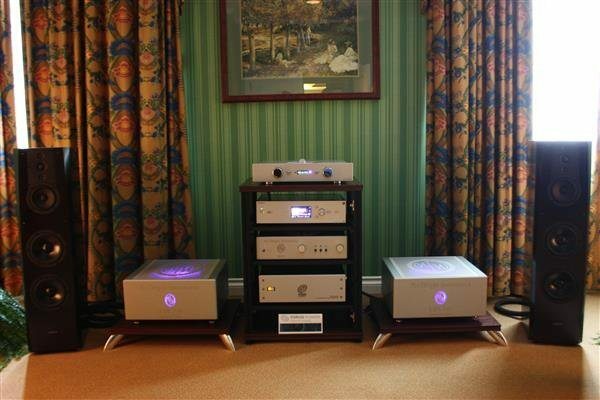 In fact, SVS was not only offering home-theatre demonstrations but very willing to play just the front two-channels for those so inclined. I managed to get a good taste of the 7.2 channel system that was made up of the Ultra Tower 3.5 way speakers for the front ($999/each); an Ultra Centre speaker ($699/each); a pair of Ultra Surround speakers ($1,199/pair); and a duo of SB13-Ultra 1000-watt (RMS) / 3600-watt (Peak) subwoofers ($1,599/each). If you’ve been paying attention, you’ve counted only 5.2 channels but wait, the pair of Ultra Surrounds are each capable of operating as two fully separate channels – in this case as a surround and surround-back, using an SVS proprietary feature called Duet Mode. 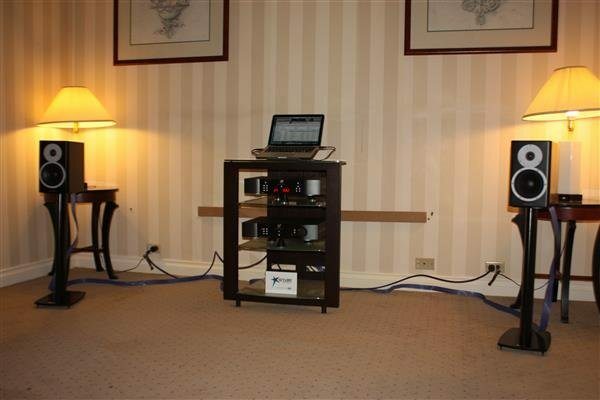 The Ultra Surrounds can actually operate in bi-pole, di-pole or Duet (2ch) Mode, allowing those with a less-than-optimal space to squeeze in a 7.2 channel system – as in the average sized hotel room this system was demoed inside. Though the rest of the gerar was not from SVS, I did take note of it – an Onkyo 3010 AVR (driving centre and surrounds), an Integra BDP (for movies) and a Mark Levinson Pre No.26 with No. 532H power amplifier (driving the front two channels, using the tape-input as a HT pass-through). This arrangement allowed SVS to get more performance from the front-channels – critical for music but welcome for HT. The television in this room was a Samsung 55” LCD model. A few scenes from Tron Legacy, including the light-cycle race proved the chops of this system for multi-channel. The sound was incredibly immersive – looping seamlessly across the front and the back channels with impressive bass. I could have easily sat there longer but there was still so much more to see. 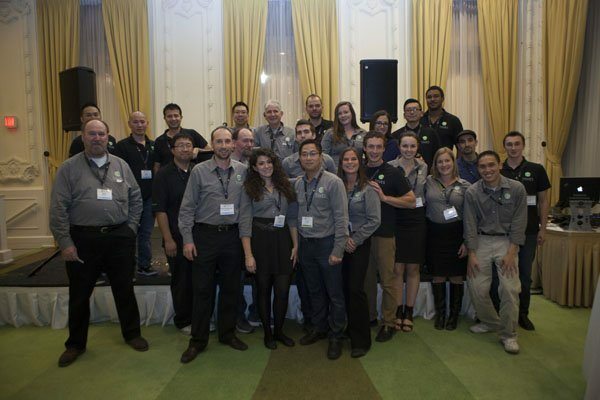 One thing you couldn’t miss at TAVES 2013 was a good seminar. There were plenty of topics running in different rooms, on all three days of the show. 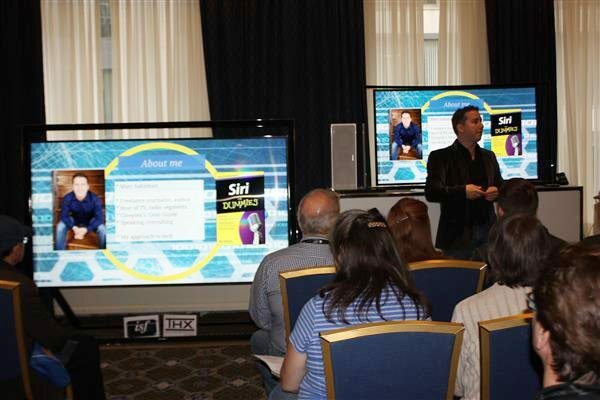 I chose to attend the Home Theatre of the Future seminar, put on by tech expert and TV personality Marc Saltzman, which ran only once a day around noon. Marc spread out the topics he covered, so that there was really something for everyone – 50% of the discussion was on the latest TV technologies – OLED/4K/SMART TV/Sony Personal 3D Viewer; 25% on audio products that support home threatre – AVRs and soundbars and; 25% on gaming technologies – including the Sony PS4 and Xbox One. Demonstrated inside this room were a Samsung 55” OLED curved screen television, a massive 85” Samsung 4K Ultra HD TV and accompanying the Sony PS4 was a 65” Sony XBR 4K television. What was quite impressive about the accompanying video images was their incredible clarity, even within just a couple feet of these screens. Marc explained that all the new 4K/Ultra HD televisions upscale incoming video content, so if you don’t have 4K material, of which there is a limited selection currently, you can watch regular content and enjoy it better than ever before. Along with these latest advances in television technology, the Sony Personal 3D Viewer HMZ-T3W caught my attention. 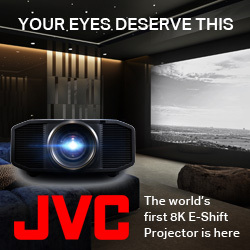 Though not yet in production – it is a wireless pair of video glasses that incorporate high-definition video and 7.1 surround sound. At a current expected price of $1,200, I see a technology such as this really catching on with consumers. There was much to be seen and learned in this seminar and Marc has a wonderful way of explaining complex technologies in very easy to understand terms. The room was packed, to standing room capacity, so I’m sure many took in the benefits of this seminar over the course of the show. Sony and a local retailer Update TV & Stereo paired up to show-off the latest in high-end audio products from Sony. 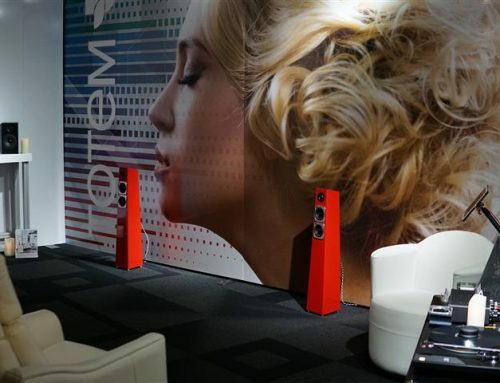 The featured system included a Canadian premiere demonstration of the Sony SS-NA2-ES tower loudspeakers. This is the smallest tower in Sony’s new ES line of loudspeakers that brings Sony’s take on hi-end to more affordable levels – in this case that would be $12,000/pair. The SS-NA2-ES uses a triple tweeter array and combines a paper cone midrange with two aluminum cone bass drivers. 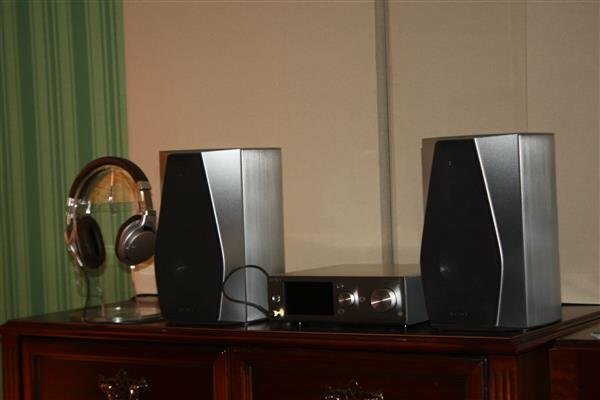 The music source for this system was Sony’s own Z1-ES DSD DAC / Music Server ($2,000, first Canadian showing), which will be available in January 2014. This music server includes an integrated 1 Terabyte hard drive and can be controlled with a free Sony app that works with iOS and Android devices. To get you going, Sony will also be preloading the hard drive with some DSD music files, which were being demonstrated in this room. 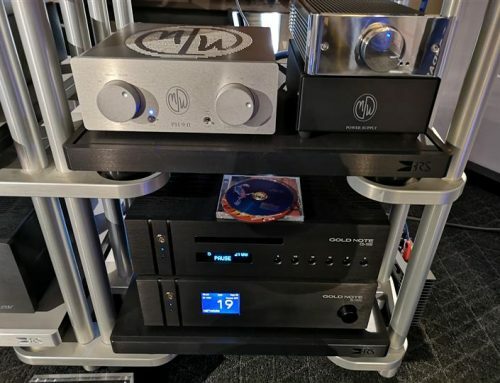 Amplification was via a ModWright KWA 150 Signature Edition stereo power amplifier with a ModWright LS36.5 line-stage and power conditioning via the Torus RM Series. 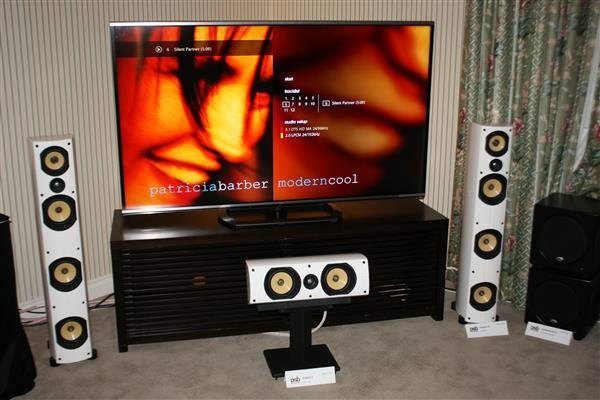 This system was very open and airy, though I did find it a just a little lacking in low-end fullness and weight. Also having their Canadian premiere were a number of other Sony high-end audio products including the Sony PHA-2 DAC/compact headphone amplifier (est. $700 for Spring 2014) with USB and i-Device Lightning device inputs, as well as analog inputs. 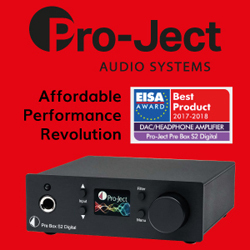 The PHA-2 converts incoming signal to DSD and can output DSD or using the integrated headphone amplifier, power a set of headphones. Sony was offering a demonstration of this device with their new Sony MDR-1R over-the-ear headphones ($299). On a side table there was also a compact system made up of a UDA-1 USB DAC/integrated amplifier with 23-watts/channel ($799); or alternatively a HAP-S1 DAC/integrated amplifier with 23-watts/channel ($1,000) that offers a HD control screen similar to that on the Z1-ES connected to a pair of SS-HA1 bookshelf hi-resolution speakers – est. $899. 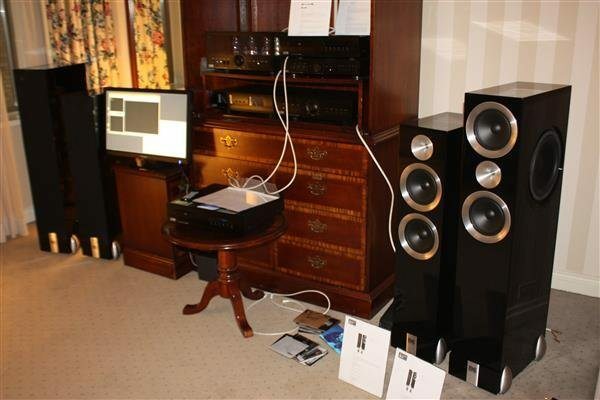 Update TV & Stereo had another room setup to show off SA Audio’s latest Mantra Series of speakers within a home-theatre setup. 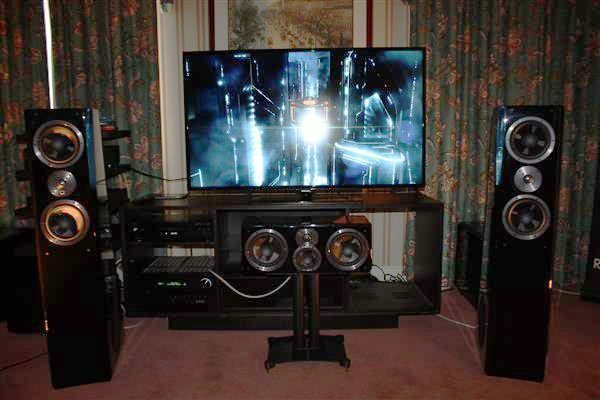 This system was anchored by a 65” Sony S990 Curved LED TV ($4,500), accompanied by a Sony ES5800 Receiver ($2,000) featuring Control4 system automation. 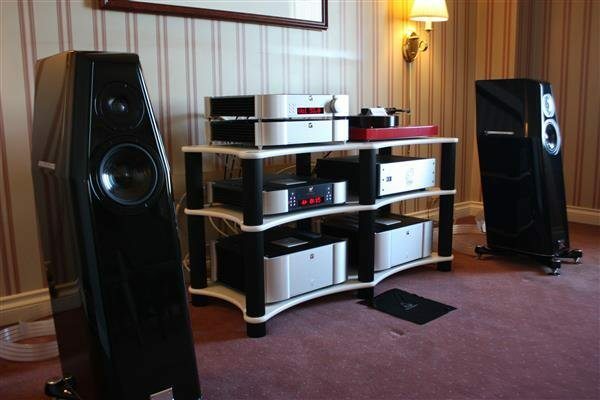 A Cary Audio 7-channel amplifier was powering the 5.1 system that consisted of the SA Audio Mantra 50 loudspeakers for the front ($3,800/pair); the Mantra 10 AV centre; the Mantra 10 ($1,799/pair) surrounds atop SA stands ($600/pair) and the SA Audio SE 200 subwoofer ($2,000). 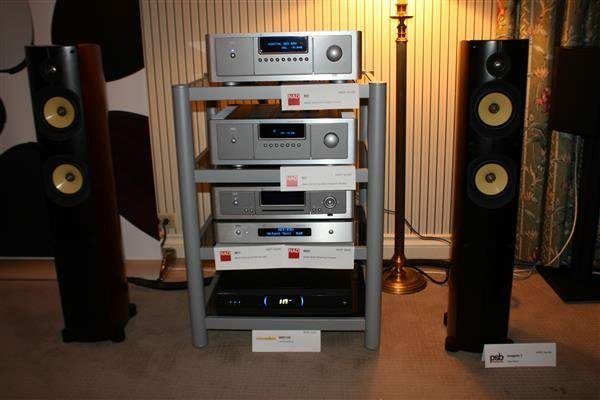 Power conditioning was provided via a Torus AVR20 and the system was positioned on a BDI OLA component shelf ($1,800). Cabling was all Kimber Kable: 12VS and 4VS speaker cables; Hero interconnects; and HD29 HDMI cables. 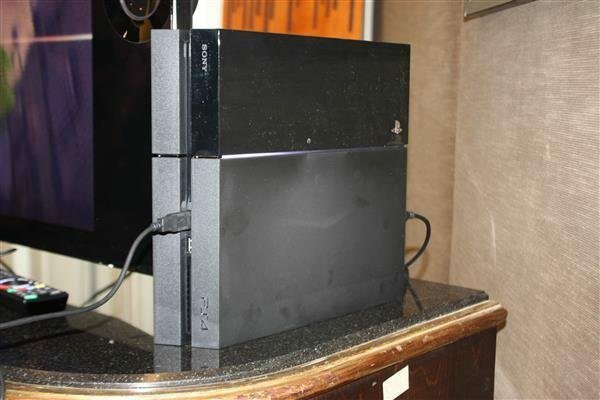 In an adjoining room there was a more compact home-theatre setup built on Sony’s latest product offering, which included their 65” 4K TV and a Sony ST-7 9-driver Soundbar (7 mid-range drivers and 2 tweeters) with a matching wireless subwoofer ($1,300). The Spiderman, ‘Mastered in 4K’ Blu-ray was inspiring – though this in fact was not true 4K but an upscaled version of the best that a 1080p source had to offer. Here the sound was surprisingly engaging, accepting that this was a compact and lower-priced alternative to a full home-theatre surround sound system. 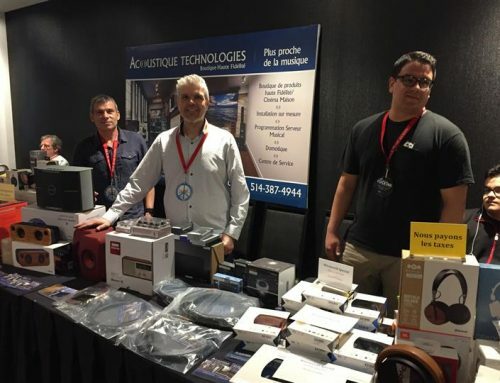 Canadian distributor Kimbercan partnered with Update TV & Stereo to put together a room focusing on two-channel audio, highlighting Kimber Kable Select and Hero cabling along with new loudspeaker products from SA Audio. 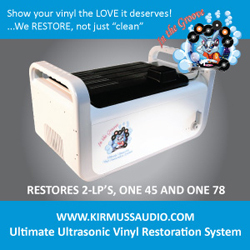 Stacey from Update TV & Stereo was kind enough to sit down with me and tell me about the products in the room. 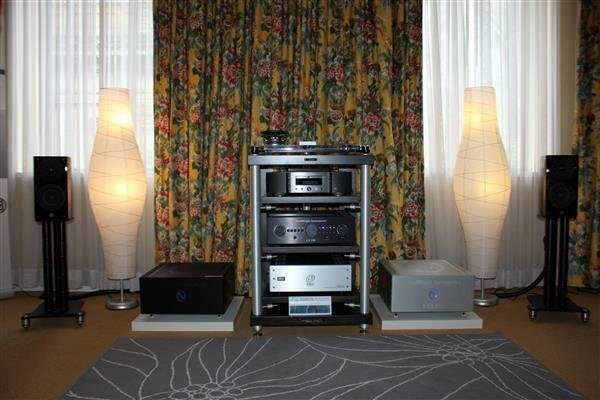 The featured system was comprised of SA Audio’s latest flagship bookshelf loudspeaker – the Pandion 2 ($5,499/pair), mated to a ModWright LS100 preamplifier with a pair of KWA 150 amplifiers running bridged as monoblocks. Power conditioning was offered via a Torus RM20 ($2,500) and all cables used were Kimber Kable – Kimber Select speaker cables 2 x 8ft ($13,000/pair) with Hero interconnects. The music source in this room was a Marantz Reference SACD SA-11S3 ($4,600) and Harmonic Resolution treatments were used to minimize any spurious vibrations. Listening to some music, the presentation was very smooth and musical, with details approached from a subtle and integrated standpoint – very natural and addictively listenable. My attention was also drawn to a tiny little device shown on a table within the room – the Mass Fidelity Relay Bluetooth Hi-Fi wireless receiver ($249). The Relay facilitates a quick and easy connection of Bluetooth music player devices such as smart phones and iPads to an existing stereo system via RCA cables. In a couple minutes, a user can be playing music from their phone or via their cloud storage to their main audio system. 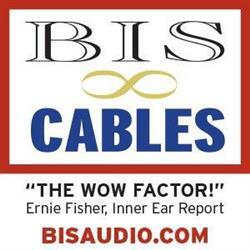 Within the Relay lies a professional grade Burr Brown 24-bit DAC to ensure the best treatment of streamed audio. Retailer Kennedy HiFi was featuring a home theatre / surround sound audio system by PSB and NAD supporting a 70” Sharp LC-70LE857U LCD TV ($3,299). 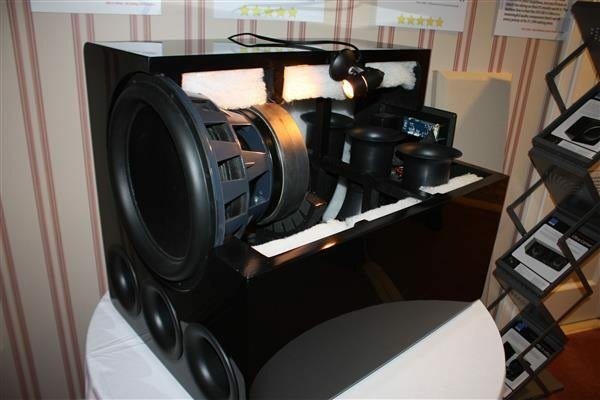 This 5.2-channel audio system consisted of the PSB Imagine T2 tower loudspeakers ($3,850/pair); Imagine C centre ($1,000/each); the Image S5 bi-pole/di-pole surround speakers ($900/pair); two Subseries HD10 subwoofers ($900/each), running on a NAD T787 AV receiver ($4,200). Also featured in this room were NAD’s brand new compact integrated amplifiers – the D3020 30-watt/channel digital amp with a built-in 24/96 Bluetooth & SPDIF DAC ($549); the D1050 24/192 USB/SPDIF DAC & headphone amplifier with RCA/XLR out ($549); and the D7050 digital network receiver with headphone amplifier ($1,099) that features a 50-watts/channel amplifier and a 35-bit/844kHz DAC with direct-to-digital circuitry. 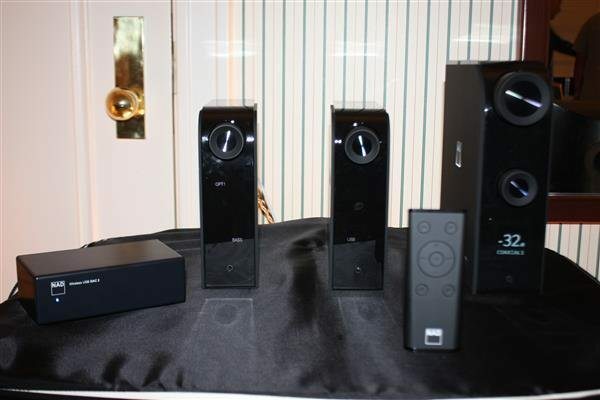 A separate 2-channel setup included the PSB Imagine T tower loudspeakers ($2,200/pair) with the NAD M2 ($6,500) or M3 ($4,000) direct-to-digital integrated amplifier; the M51 DAC ($2,000); and the M50 streaming transport ($2,500). Another highlight in the Kennedy HiFi room was product from an all-new company – Bluesound International, owned and launched by Lenbrook, the parent company of both NAD and PSB. Bluesound is a lifestyle audio solution, akin to Sonos but with the focus of leveraging the latest in high-resolution playback technologies, including 24/192 DACs and higher-quality speaker design. Leveraging the R&D of both PSB and NAD teams, Bluesound hopes to introduce high-resolution audio and its benefits to the lifestyle focused consumer. Bluesound components, along with taking advantage of high-resolution 24/192 audio, handle a wide range of digital audio formats, including FLAC, WAV, AIFF, AAC, WMA, MP3, and other standard audio formats. The Bluesound inventory includes the Node – a receiver that connects to your existing stereo system for streaming high-definition audio ($549); the PowerNode – a receiver with 2×50-watt direct-to-digital amplification ($799); the Pulse – an all-in-one unit with integrated powered speakers ($799); the Vault – a 1 TB hard-drive with CD-ripper and wireless or wired connectivity ($1,099); and the Duo – a sub/satellite system ($999). Last but not least, within this room was a goody table, featuring a plethora of Kimber Kable product – a shoppers delight. I’ve come to expect amazing things from Audiopathways in the past and this year’s TAVES was no exception. 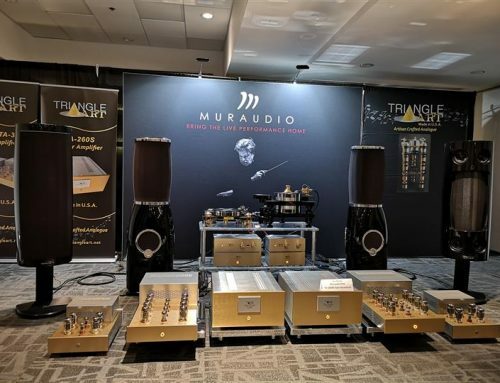 In the main room I found a truly high-end system delivering incredibly fine sound through a pair of Raidho D1 standmount loudspeakers ($28,000) plus $3,000 for the matching stands. 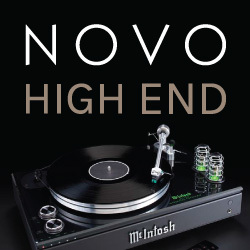 The source on the analog side was a Bergmann Sindre turntable ($22,000, with arm) or a Magne turntable ($12,900, with arm) connected to the new Sutherland Phono Block phono stage priced at $11,000 (Ron Sutherland was in-person to answer questions about his products). On the digital source side, there was an Audia Flight CD ONE M disc player ($6,000). Preamplification duties were assigned to an Audia Flight Strumento No. 1 ($22,000) connected to a Strumento No. 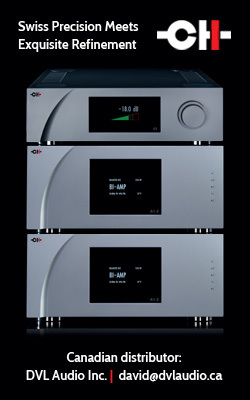 4 power amplifier ($26,000) with 200 watts @ 8 ohms on tap. Transparent Opus cabling was used throughout the system and amounted to approximately $100,000, 35% of which was due to the pair of 10-ft speaker cables in play. 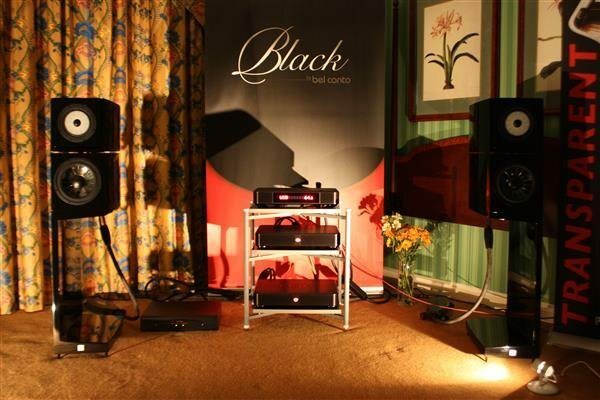 In an adjoining room I was happy to find the all-new Black by Bel Canto components. Black is a no-holds-barred approach to engineering and performance from Bel Canto. 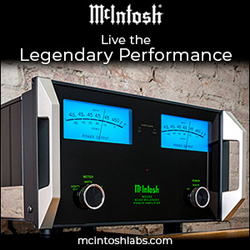 The system was very simple and sleek with just three low-profile classy looking pieces: the ASC1 Asynchronous Controller ($20,000) connected via proprietary XStreamLink ST Fiber interconnects to a pair of MPS1 PowerStream Mono Blocks $15,000/each delivering 300-watts/channel into 8 ohms, providing up to 1,200-watts/channel into 2 ohms with 40 amps of current on tap. 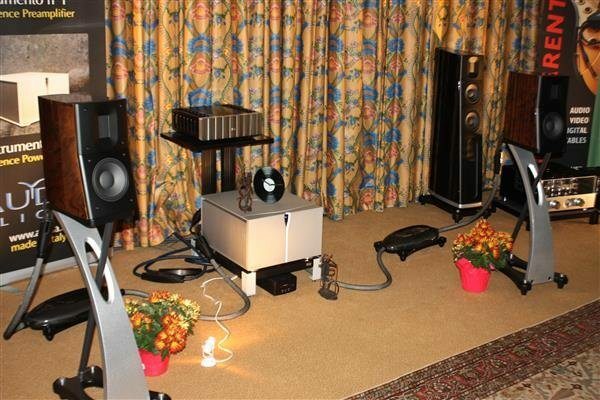 The speakers here were Vienna Acoustic’s Kiss ($16,000/pair). The sound was rich and smooth but clearly was compromised by the room, which was essentially a 10′ x 10′ x 10′ box. I would love to hear this system again under better conditions – as its utter simplicity, innovation and potential got the best of my attention. 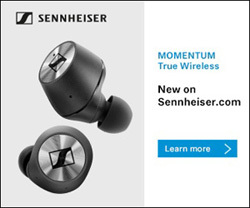 I did notice that the name and marketing design was analogous to that of Black Magic chocolates…not a bad combination…dark chocolate and high-end audio. Perhaps a visit to Angie’s Audio Corner store where I can have an extended listening session is in order following TAVES. While touring the many hallways, I came across some delightful sound from the Crown Mountain Imports room. Here being played was RJH Audio’s all-new Reference One loudspeaker (debut showing, $21,900/pair) that combines a Seas tweeter with a full-range 12” driver in a hand-built real wood veneer enclosure. Internally, the crossover is simple but uses very high-quality parts, including pure silver coils. Ron, the owner of RJH was proudly there to answer any questions about his all-new product that was producing a sweet and inviting sound – the best I’ve heard from an RJH product, to date. The new Reference One is a very easy load to drive with a sensitivity of 96.4 dB/1w/1m. 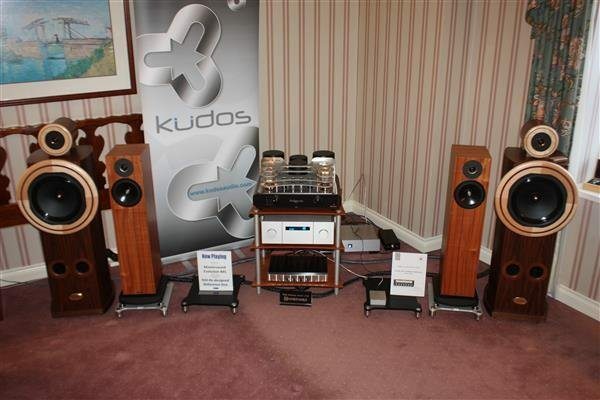 The other loudspeaker on proud display in this room was from Kudos – the Super20 ($8,500/pair). 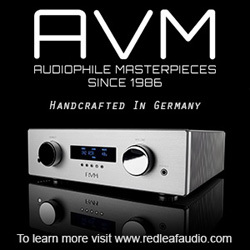 Driving the RJH speakers was a Mastersound Evolution 845 tube-integrated amplifier ($18,000), producing 55-watts/channel. 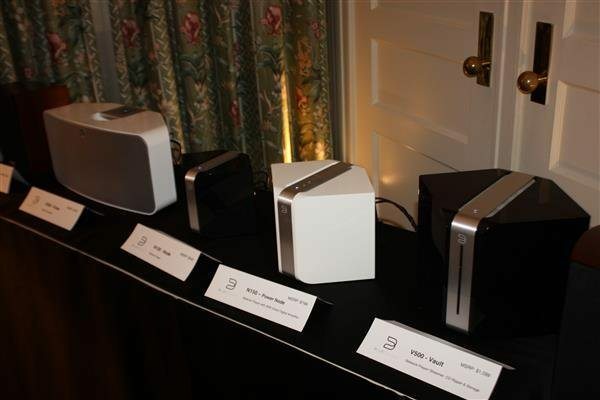 Connected to the Kudos speakers was a Mimetism 15.2 integrated amplifier ($8,000) offering 180-watts/channel. Within the Star Electronics room I found a very simple and quite affordable system, comprised of a pair of Dynaudio Excite X14 bookshelf loudspeakers ($1,500/pair) on matching stands ($350/pair), with a Simaudio 260D CD/transport/DAC ($3,000) and a Simaudio 250i 50-watt/channel integrated amplifier ($2,300). I got to hear some files played via a laptop running iTunes/Amarra. I noted also that cabling was Nordost Blue Heaven. Listening to the Lorde track, Royals put a smile on my face – given the big, full and open sound I heard. I would have liked to kick-back and listen to some more contemporary tunes but had to keep moving on. Yet another interesting room I found was that belonging to Audio Eden, a local dealer that was showcasing a very impressive two-channel setup encompassing the Kharma, Simaudio, Brinkmann Audio and Torus brands. 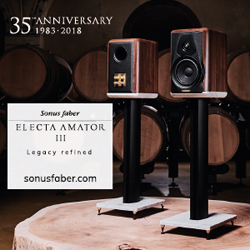 The Kharma contribution was in the form of their Elegance S7 2-way tower loudspeakers ($20,000/pair), driven by Simaudio Moon Evolution electronics that included the 750D CD player/DAC ($13,000); the 850P preamplifier ($28,000) and a pair of 880M monoblock amplifiers ($42,000/pair). 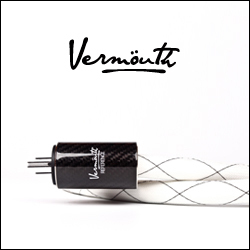 Power conditioning was via a Torus RM15 and cabling was Nordost Valhalla 2. Sadly, the Brinkman Oasis turntable ($12,600) was only on static display but happily, the digital source was of such a level that concern over the missing turntable soon abated. Listening to some classical music, I was amazed with the soundstage, low-end reach, and timbral accuracy of how this system rendered tympani drums. I’m sure much of this had to do with the speaker/amplification match and having 800 watts/channel into 8 ohms on hand with the Simaudio Moon Evolution 800M amplifiers, didn’t hurt. The Kharma’s were classically sheik in their look and their 1” Beryllium tweeter and 7” composite driver presented an equally sheik sound. This is only a small portion of what TAVES 2013 had to offer this year. There was a banquet of new products to see, try and hear this year and given all the free seminars – a lot to learn, as well. It’s great to see TAVES capturing a more diverse consumer representation each year – especially a growing youth interest; hopefully, this is a trend that will continue with future editions of TAVES. Speaking about the future – though I don’t believe a date for TAVES 2014 has been booked, given the show and the obvious response this year, I’m positive we can count on a follow-up next year. Something we can all look forward to. Please CLICK HERE to read Part 1 of this article.